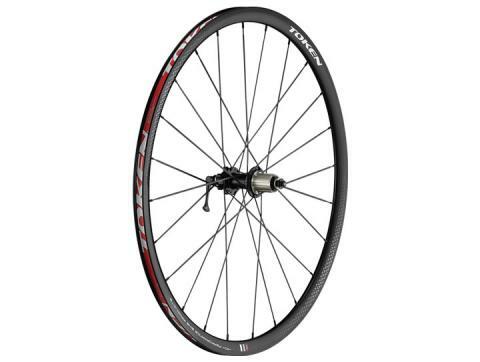 The C28AD is a light, super-stiff, all-round wheel for athletes looking to gain maximum performance without breaking the bank for a set of wheels. The advantage of running on our C28AD alloy rims is that it gives riders the option to go tubeless thanks to the specially engineered alloy rim ensuring a flawless seal. Fitted with TBT bearings giving near frictionless rolling performance and SwiftEdge rims for improved stability and handling, the C28AD is a staple of many athletes who come to us looking for a good all-round wheelset for training and racing.